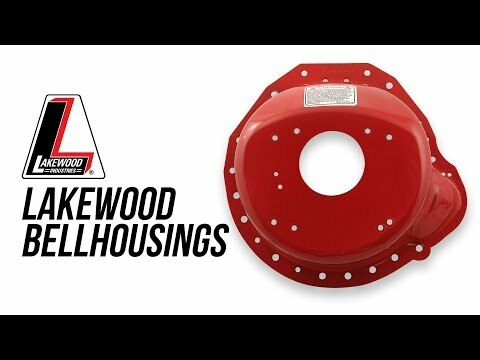 Lakewood safety bellhousing are designed for maximum performance and durability. They are laser cut to improve speed and accuracy of manufacturing. They are roto-brated after welding and hydro-formed to relieve any stress created during manufacturing. They are S.F.I. 6.1 certified. 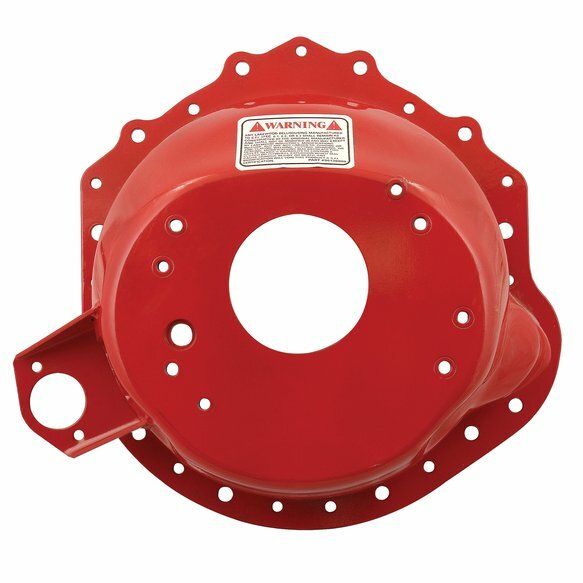 Durable powder coated finish for years of corrosion free service. Mig welded thread inserts for transmission welding, pivot ball mounting and linkage brackets where needed. Other applications available.